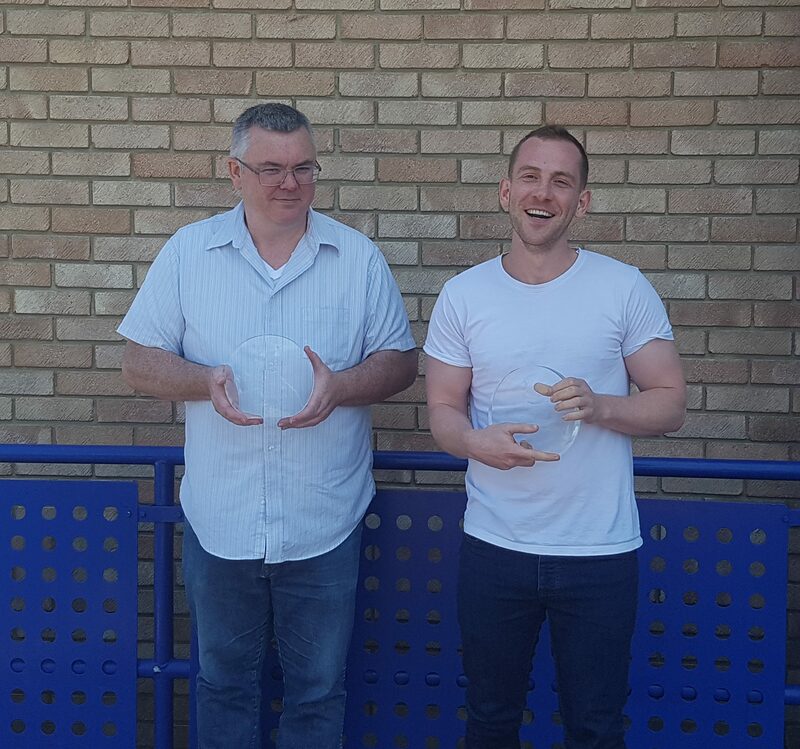 The School of Politics and International Relations has had been recognised for its outstanding research and its exceptional teaching recently with two of its researchers, Dr Seán Molloy, Reader in Internation Relations, and Tom Watts, PhD candidate in International Relations and Assistant Lecturer, being awarded prestigious prizes by the British International Studies Association. The Susan Strange Book Prize is for the best book published in any field of International Studies during the course of the 12 months up to 31 December 2017. The aim of the Prize is to honour the work of Susan Strange and also to recognise the best current work being conducted in the discipline. Joint Prize Winner: Dr Seán Molloy (University of Kent) for the book: Kant’s International Relations: The Political Theology of Perpetual Peace. The aim of the award is to recognise postgraduate students who have contributed to the positive learning experience of students in International Studies, to raise the profile of learning and teaching activity in International Studies in the higher education sector, and to contribute to the dissemination of best practice in teaching and learning among BISA members. Prize winner: Tom Watts (University of Kent). Tom managed to beat off an exceptional field of PhD students. There are real challenges in creating innovation for students who are frequently working within parameters set from staff. Tom's qualities are seen in a number of extremely impressive ways (a) he has been teaching at Kent for several years and won the Universities Social Sciences 'Seminar teaching prize' in 2017 (b) His application contained an exceptional commitment to reflective practice – his concerns to reflect on the diverse needs of his students shone through e.g. in terms of learning styles, supporting students with dyslexia, and one-to-one support through the departments 'learning hub'. (c) Innovations were widespread including: using Socrative application to generate weekly multiple choice quizzes; development of twitter and podcast additions to the reading lists (vital in the age of Trump! ); (d) beyond the classroom Tom has an exemplary commitment to sharing best practice as evidenced in his work on editing and authoring blog posts for the BISA PGN website designed to cascade best practice (I hope you have all read them!) and his authorship of a 12 page booklet on the post-graduate teaching experience designed to improve conditions for all PGRs (e) Finally an outstanding statement from his nominated reviewer. In short, he is an extremely worthy winner. More information can be found on the BISA webiste. Congratulations to Seán and Tom for their outstanding achievements!